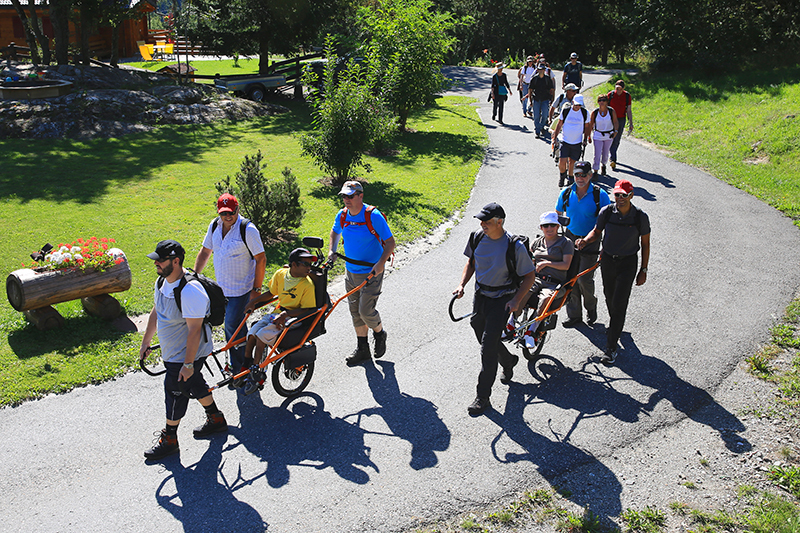 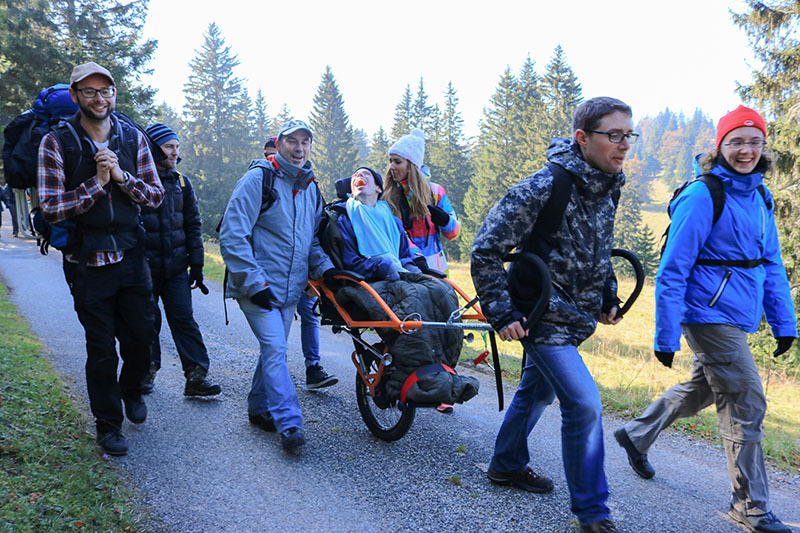 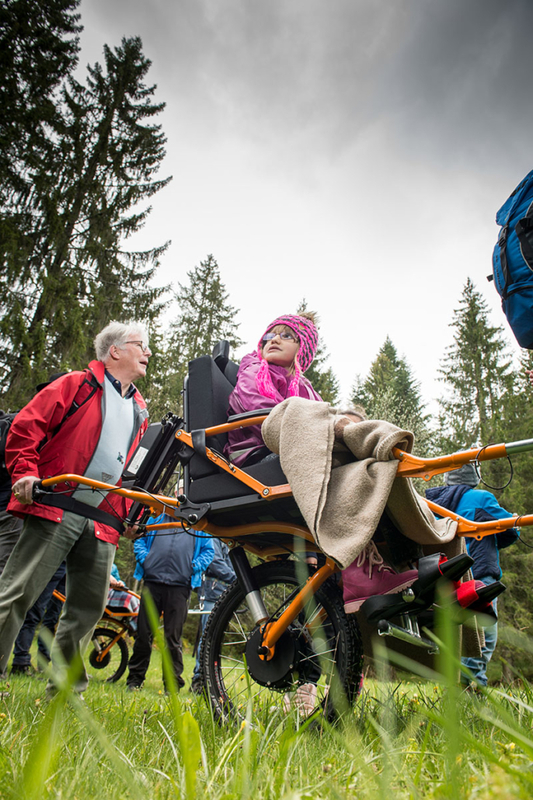 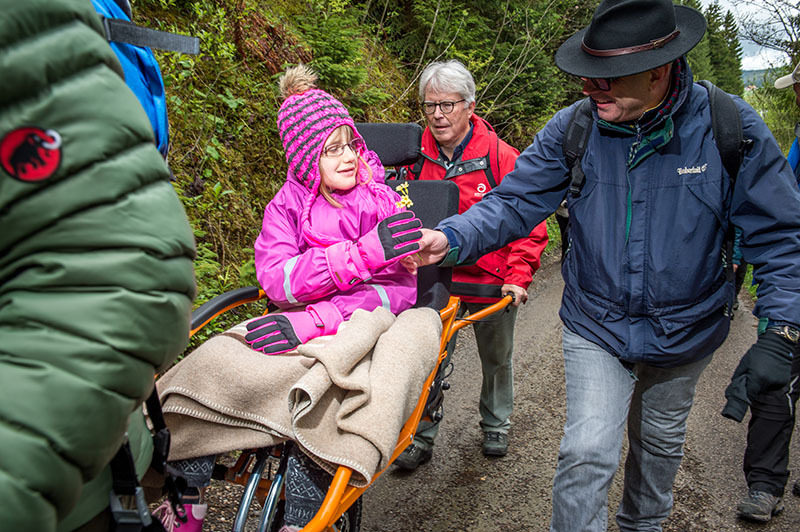 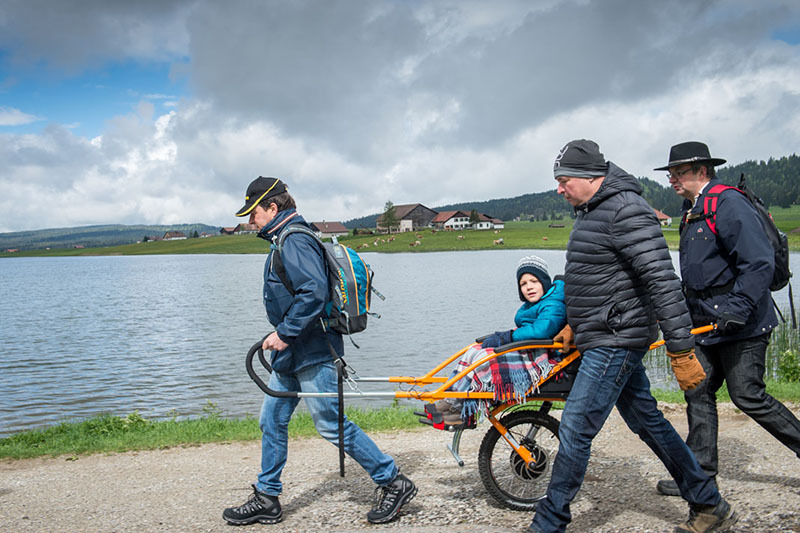 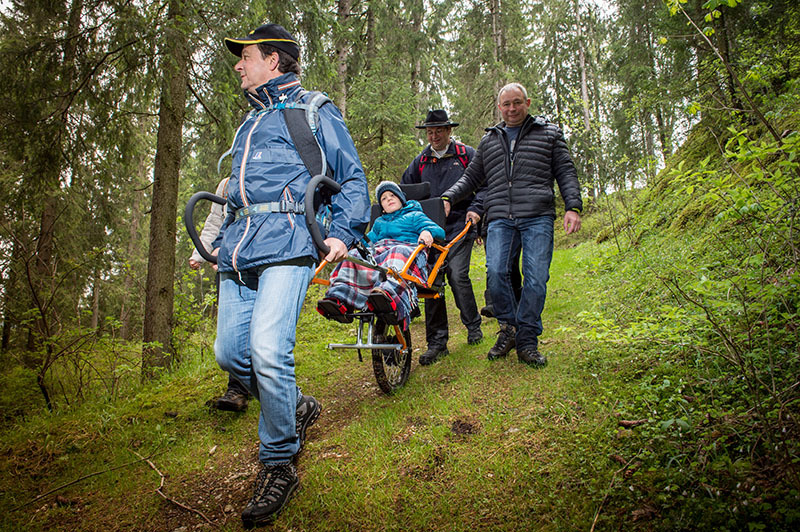 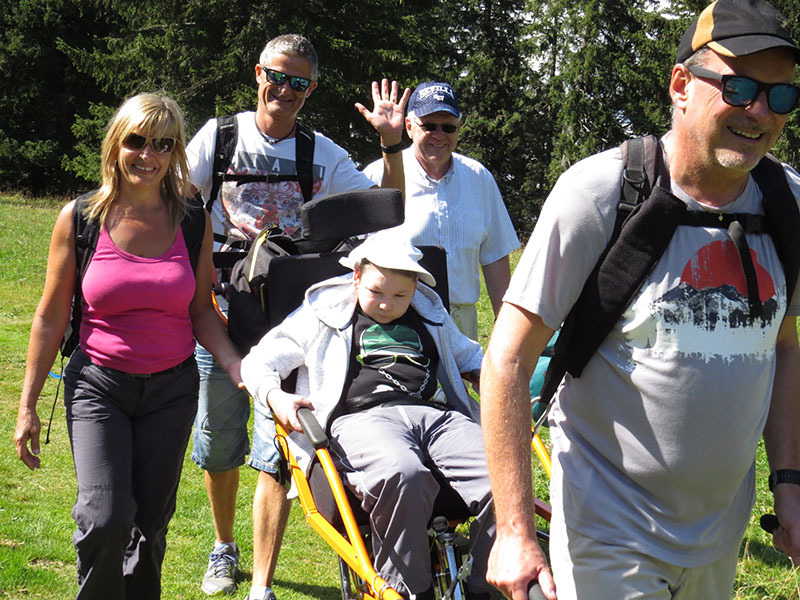 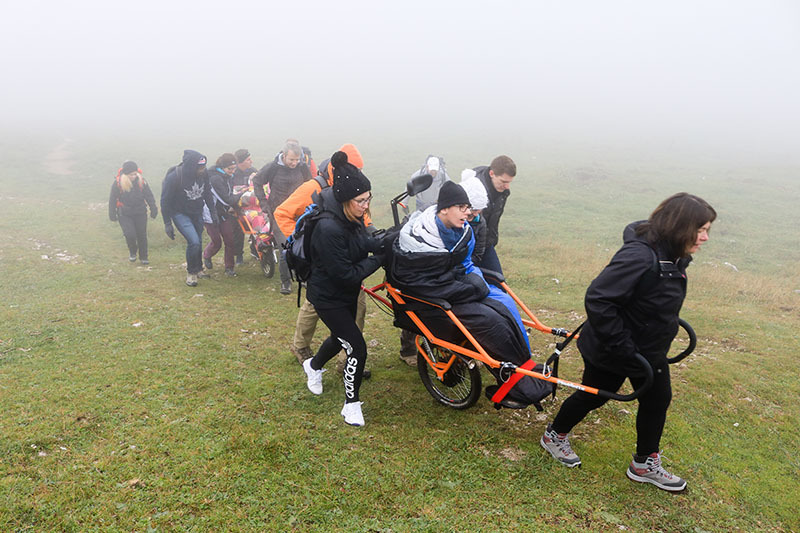 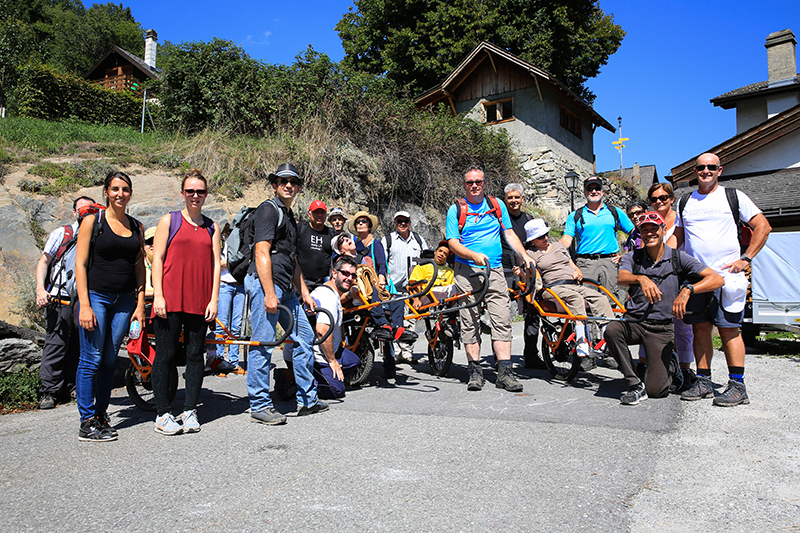 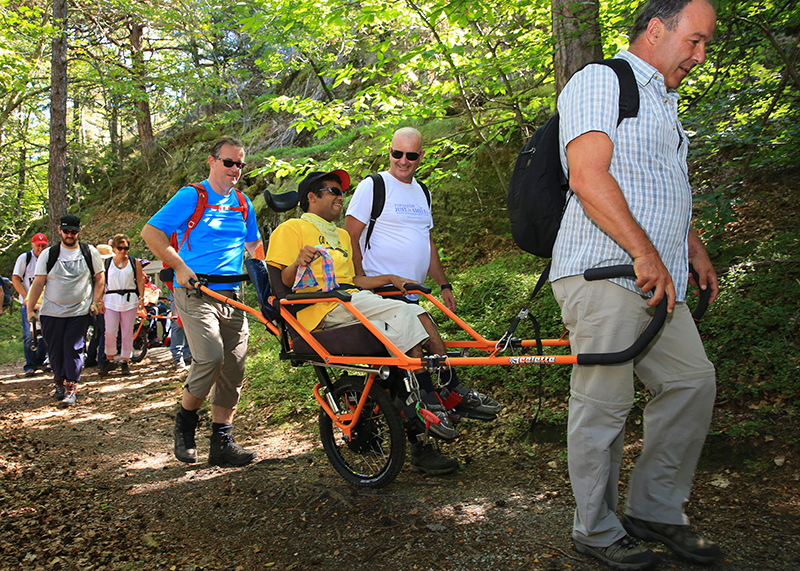 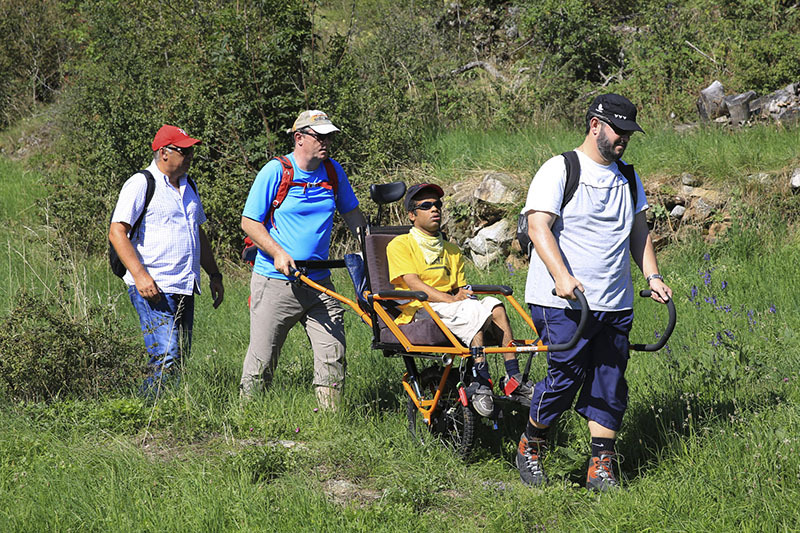 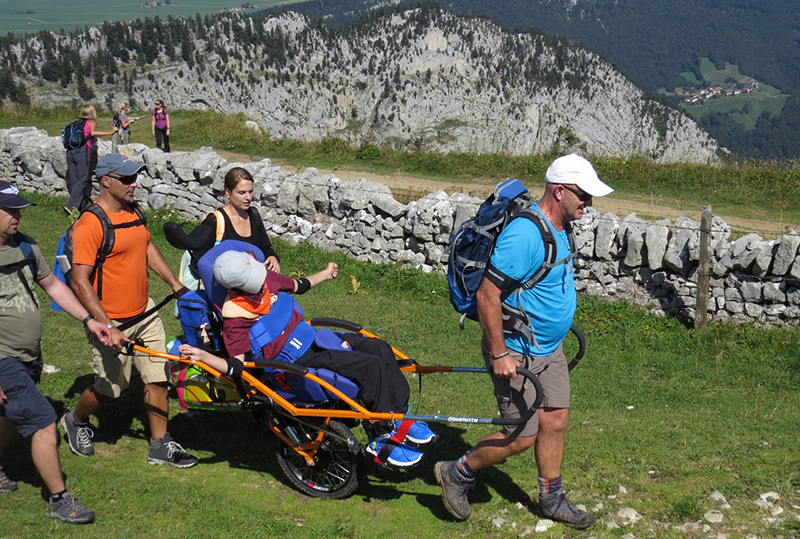 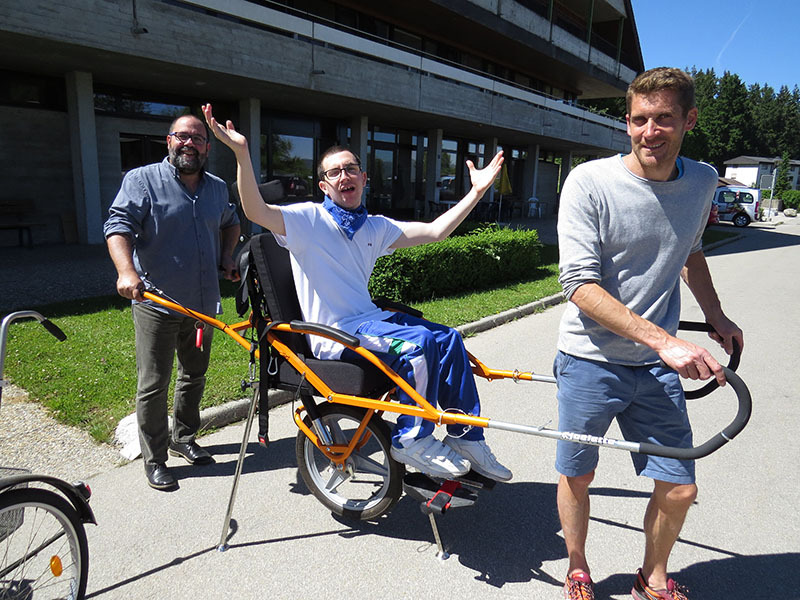 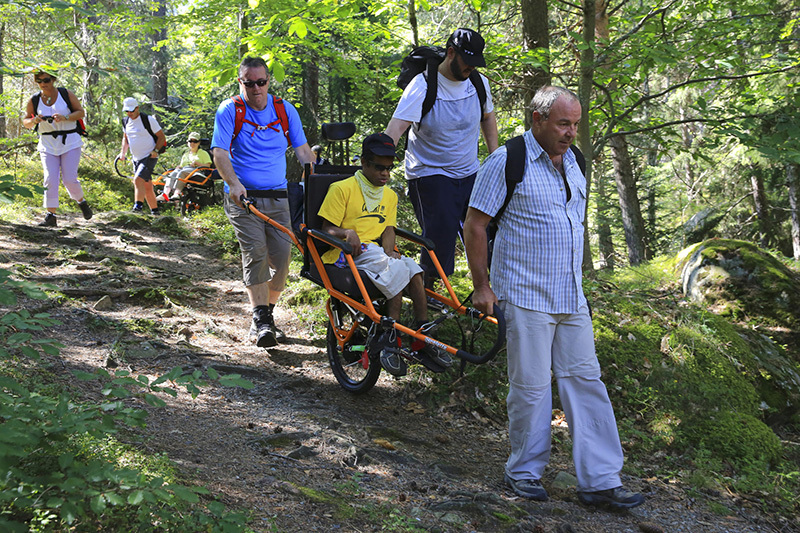 Just for Smiles creates the right environment to enable everyone, irrespective of disability, to go hiking in a joëlette (special adapted hiking wheelchair) with the support of specialist their institutions. 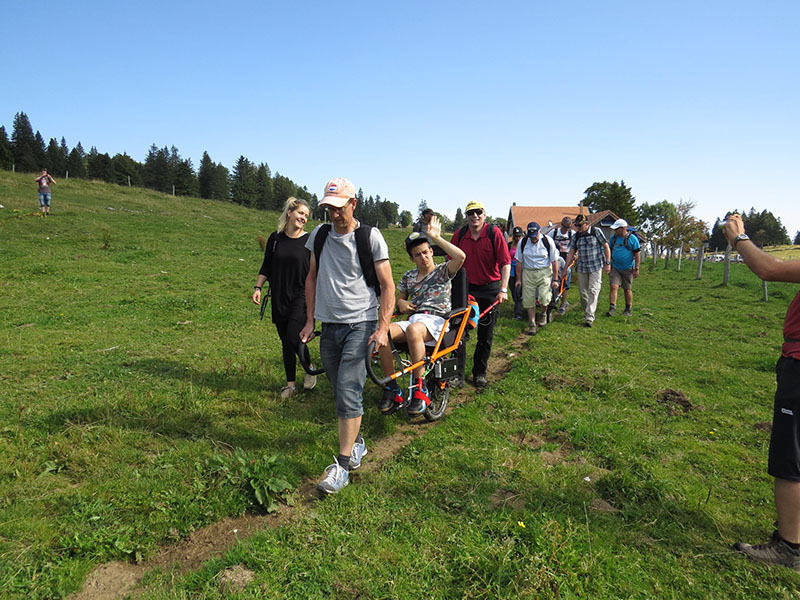 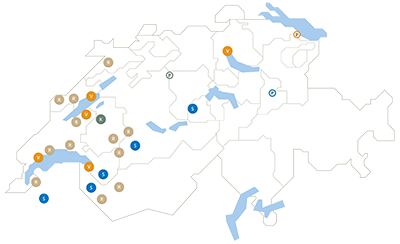 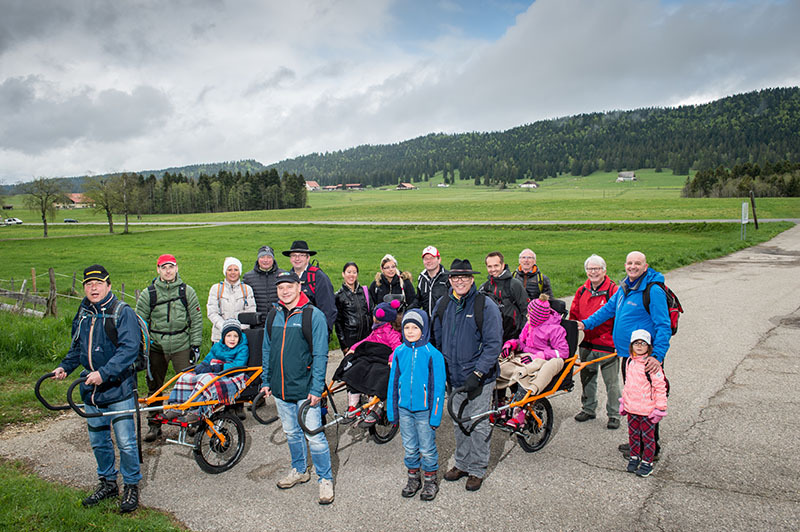 The foundation’s vision is that one day everyone will have the freedom to enjoy hiking with their family, friends or colleagues. 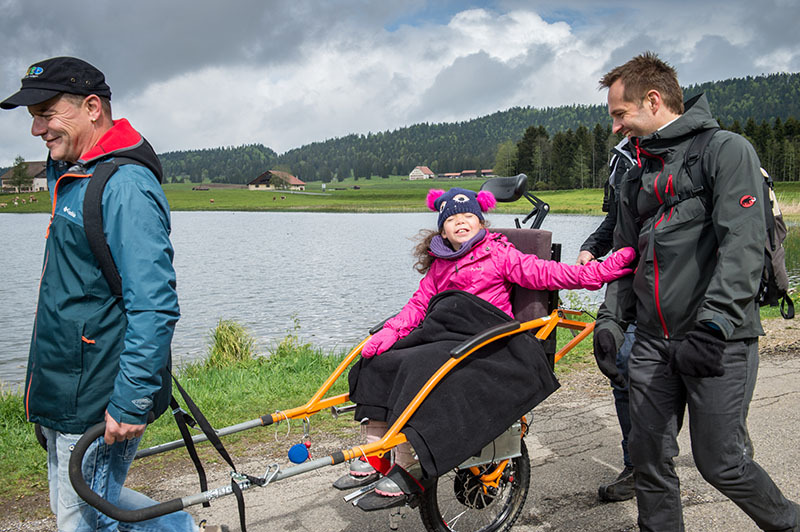 Our project manager will help you set it up! 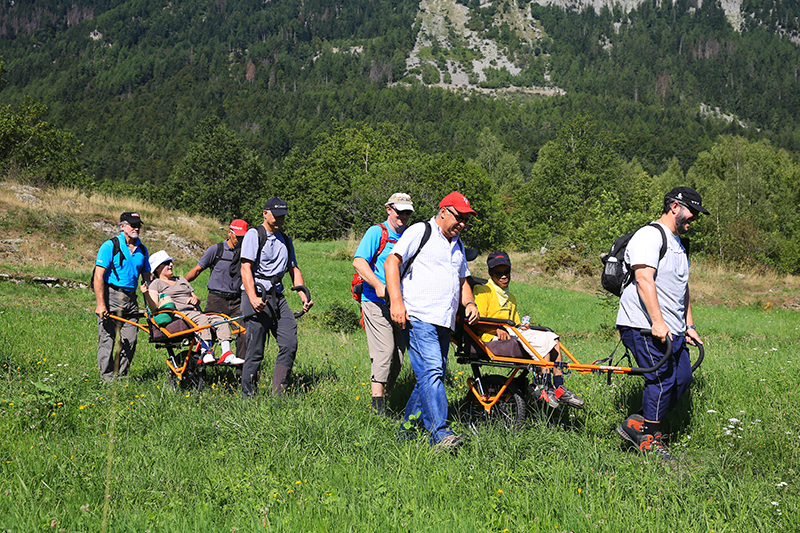 Specially trained professional mid-mountain guides, adapted equipment and a carefully chosen environment are required to take participants hiking. 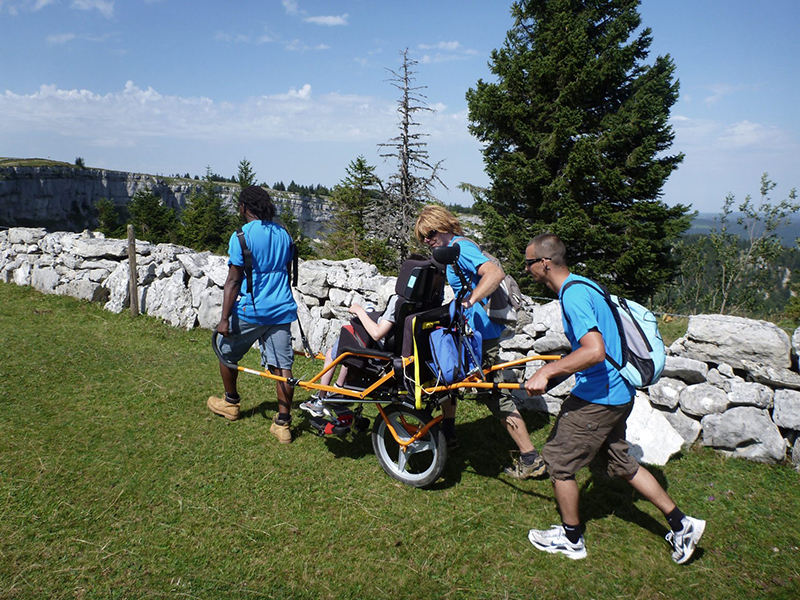 As well as a team of volunteers to accompany those with the most restricted mobility. 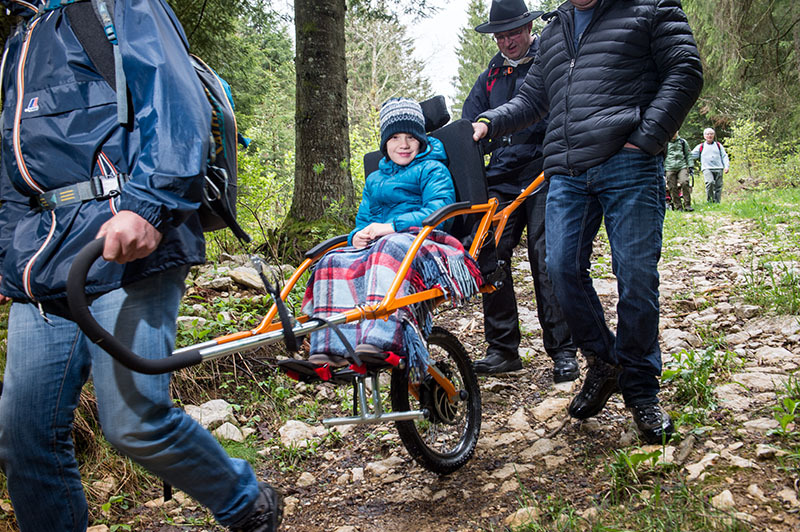 Unforgettable emotions and memories guaranteed! 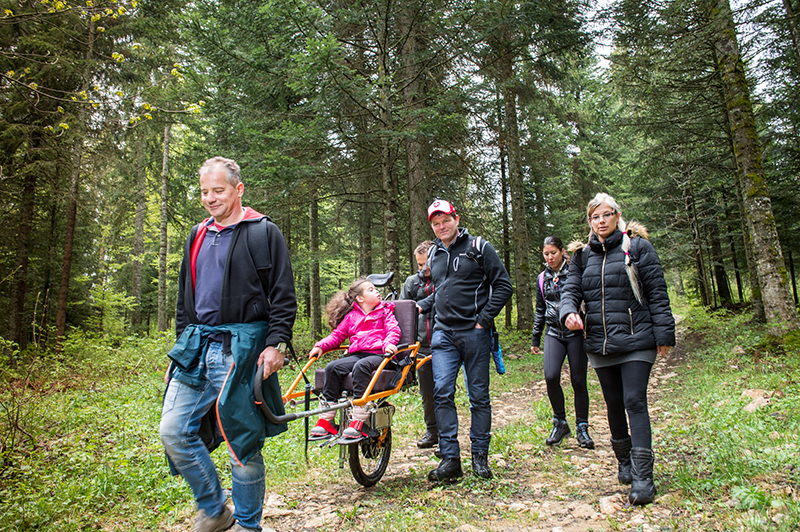 Would you like to enjoy a family hiking session?